Fitzpatrick NJ Home for Rent: Could This Mean That The Jets Could Come Knocking On The Rams’ Door? Normally, I would have let this story go by, because it has nothing to do with the Rams. Yet, taken the Rams will have to move their quarterback Nick Foles, well could mean something. The Daily News’ Mike Matvey has this story. He writes that apparently Jets’ quarterback Ryan Fitzpatrick has his house for rent. How does this affect the Rams? Well, I wrote a couple of posts concerning the stalemate in negotiations between free agent Fitzpatrick and the Jets, and judging from the for rent sign, the Jets maybe in need of a quarterback and a team willing to move one. As of right now, the Rams need to either cut or trade Foles while the Jets need a quarterback. We will have to watch for any rumors concerning the Rams and Jets talking. You can read Mike Matvey’s whole story by clicking here. Espn’s Doug Padilla has reported that the Dodgers have placed left-hander Hyun-Jin Ryu back on the DL. He went back on DL because of elbow tendinitis. He has played in only one game so far this season against the Padres about two weeks ago. Ryu has a had a rough going this year. He struggled through spring training and most of the season to make a comeback from elbow surgery. The surgery has kept from the mound for two years. Since putting Ryu on the DL again, the Dodgers have activated Joc Pederson who played against the Washington Nationals. No one has been named to replace him on the mound. Click here to read Doug Padilla’s whole story. Are The Dodgers and Rays Looking to Make Some Deals? Espn’s Doug Mittler has posted that Tampa Bay’s 2nd baseman Logan Forsythe could be part of a major deal with the Los Angeles Dodgers. 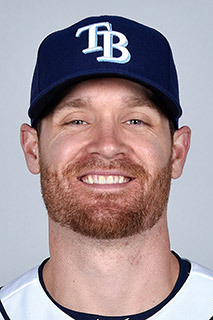 While Forsythe has been playing exceptionally well for Tampa Bay, they may be looking to unload his $7 million salary for next year, according to Jon Morosi of mlb.com. Morosi originally broke this story as written by Mittler. 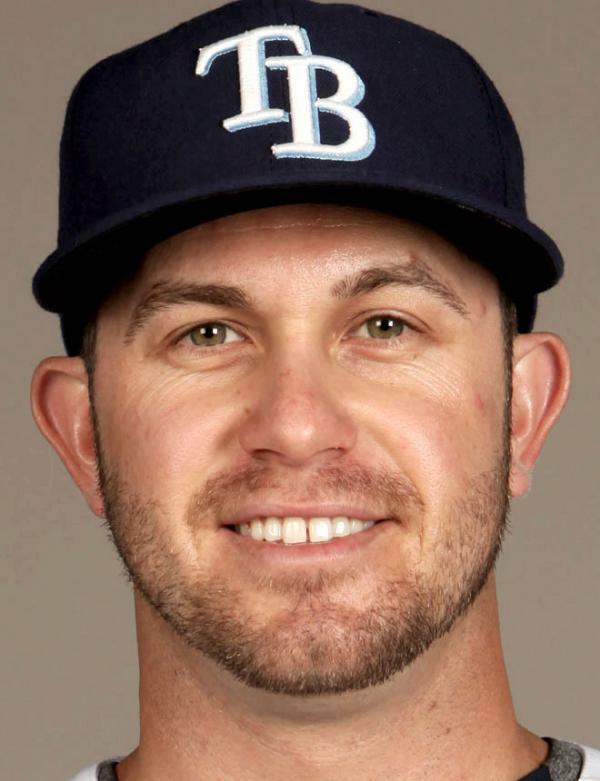 Mittler also reported that according to Morosi there could also be a deal between the Rays and the Dodgers for the Rays’ All-Star third baseman Evan Longoria. I will be have more about the Longoria deal further down in this post. You can read more about this story by clicking here. NJ Advance Media for NJ.com’s Randy Miller posted that Jon Morosi of mlb.com reported that there could be a deal between the Rays and the Dodgers for the Rays’ Longoria. According to Miller, Longoria has a 6 year $100 million contract extension that kicks in next year. According to Miller, Morosi believes that the deal could be complete, but there would be a low probability that the deal would be complete by the Aug-1 nonwaiver trade deadline.